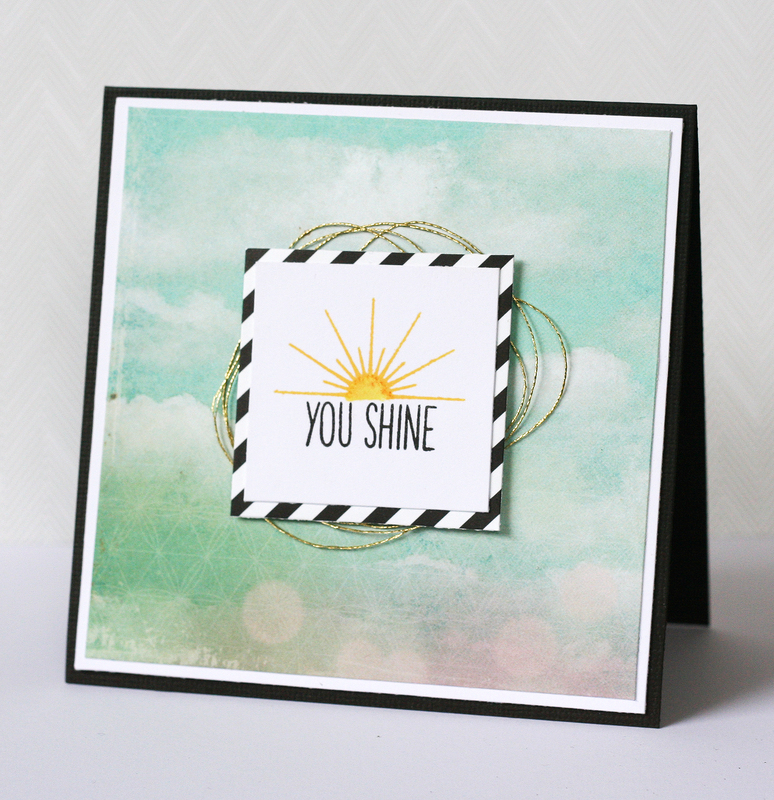 I used half of one of the stamps in the set Sparkle to create a sun and paired it with the words you shine. I thought it looked kind of fun. I added a really old cloud paper from my stash as a background and kept it simple. I was really just playing and thought it turned out cute. I never make square cards so it's pretty unusual for me. And that's it for the challenges for WCMD at Winnie & Walter, I had fun! Oh my gosh, that's a great sunset you made with just part of the stamp. Completely changes the look and feel! 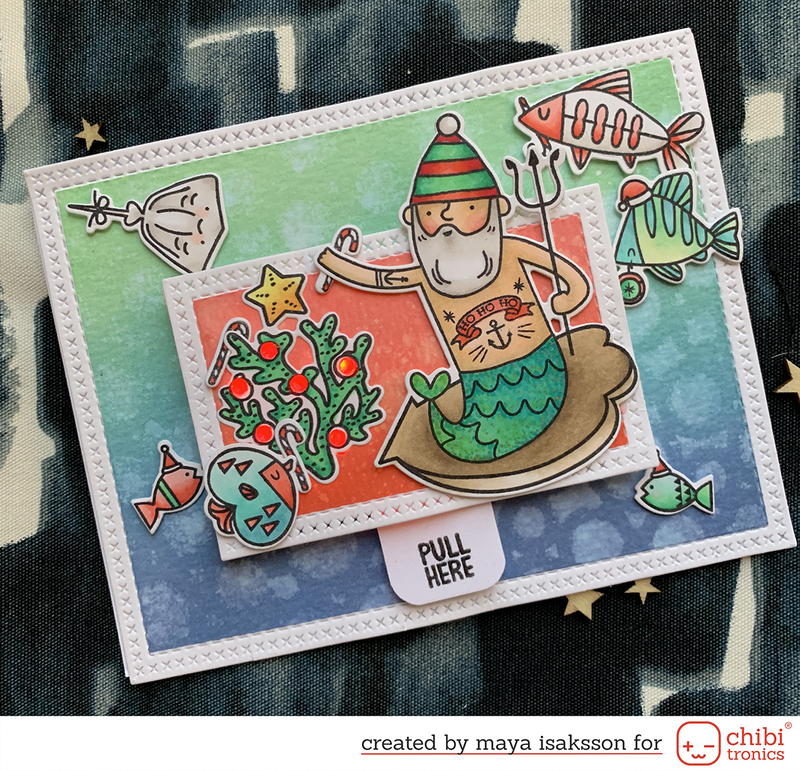 Really love the look of your whole card, Maya!